In which cases will this plugin be required? 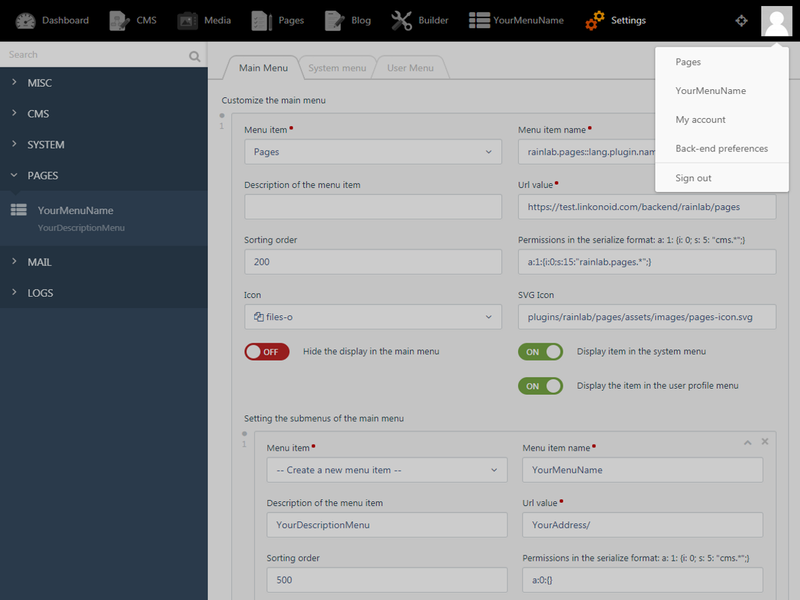 On many projects, it is very often necessary to hide menu items for the end user of the admin panel in case this can not be done through the standard permission of rights (many plugins does not use permissions way for users). All It is very important for a quality commercial product! Why is this plugin paid? Greetings to all PHP developers! My absolute Free Windows PHP-server (GO language) for PHP-developers on OctoberCMS (Caddy server + PHP7 in FastCGI mode + OctoberCMS & Sqlite for storage this CMS + free admins components). 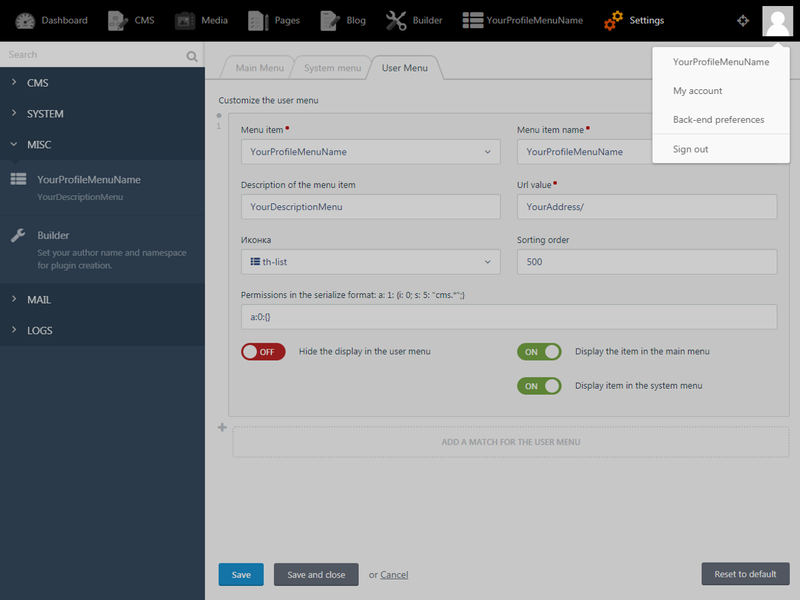 Very easy to configure and allows you to deploy your development environment in literally 1 minute. SQLite allows for small projects to transfer the source code to the production server without unnecessary gestures. At the code are no viruses and bookmarks !!! Installation - not required: extract archive and just run caddywps.exe!!! 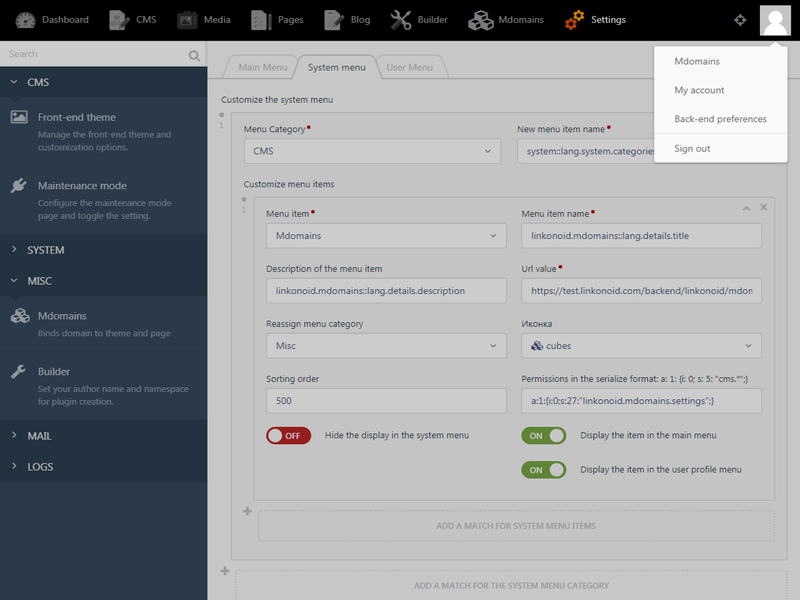 To go to the OctoberCMS Admin Panel select the top item of the program menu from the tray (admin/admin) or new installation. !! !In some cases (if not), use the hostseditor.exe utility (also launched from the tray menu) to register localhost (127.0.0.1) in the hosts file. Successful work! The plugin does not require any specific requirements and bindings, it works out of the box, because uses system settings for storage. Attention! Very carefully use the option of hiding the menu!